You can redeem the gift card in two different ways, either in our app or on our homepage. To redeem through the app, press the the link on the bottom of the screen. Enter the value code and go through the following steps. Enter the value code from the gift card and press "Redeem". Follow the following steps and your subscription will get activated! Have a nice ride! 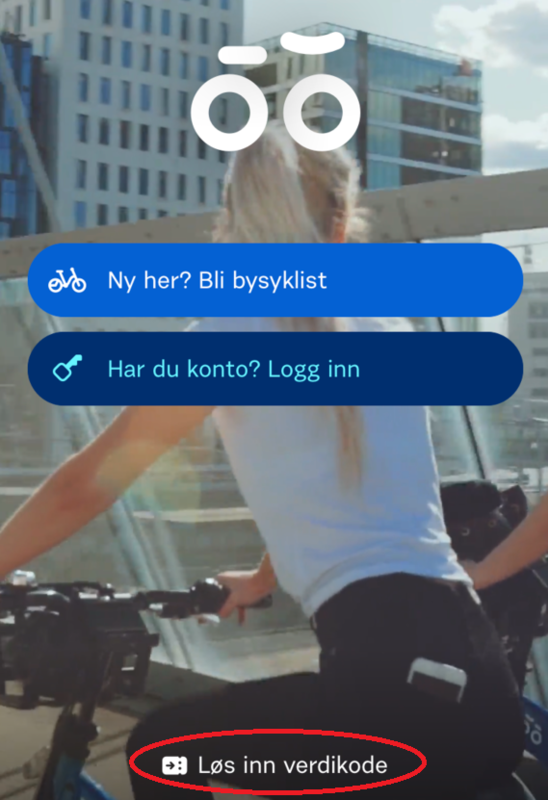 You might like to check out this article on how to get started with the Oslo City Bikes.